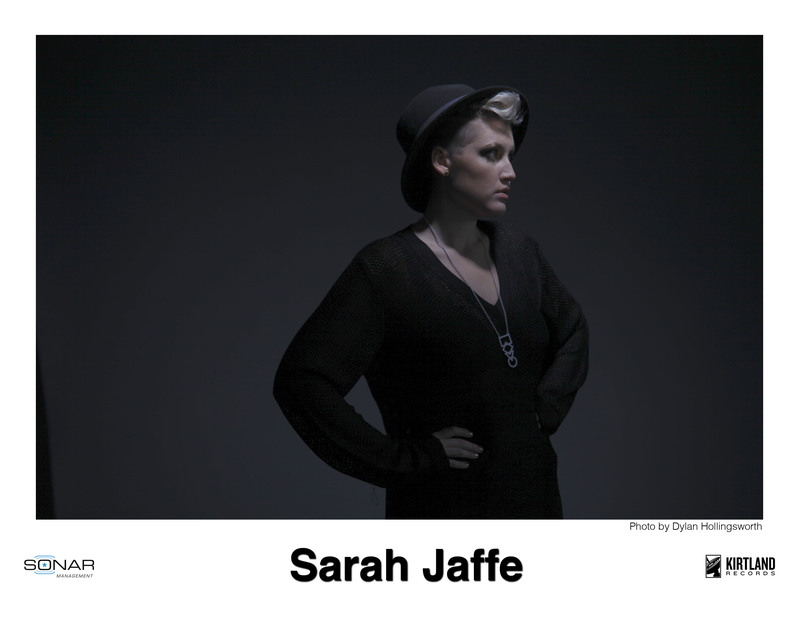 Sarah Jaffe started work on The Body Wins the day she bought a bass and a drum set at a pawnshop.That day, she wrote the rhythmic "A Sucker For Your Marketing," and her second full-length began to take shape. It had been building up inside her; she just didn't have an outlet. 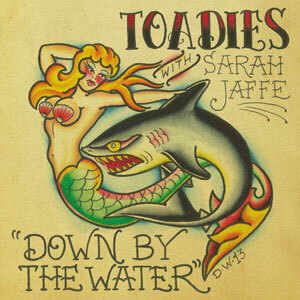 Jaffe had been writing songs on her acoustic guitar since she was a teenager. She knew everything she could do on it, and everything she couldn't do. It wasn't a creative tool for her anymore. When Jaffe first started playing guitar, everything was a discovery. Every chord she played, she thought she had made it up. Not knowing how to play bass or drums, but forcing herself to try, brought that back to her. And so there was "A Sucker For Your Marketing," a song she may not have been able to write before, but needed to. 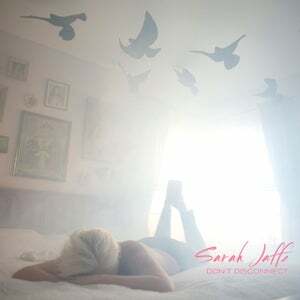 Maybe not that song, exactly, but Jaffe had pent-up creative energy inside her, after spending most of the year traveling and touring behind her debut (Suburban Nature), seeing and feeling things, soaking up the world. 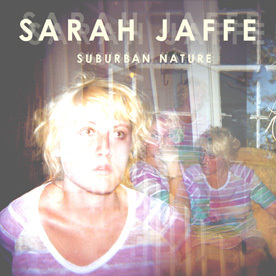 Plus, there was a side to Jaffe that didn't exist on Suburban Nature, the part of her that liked to dance and listen to hip-hop and cover Robyn songs live. That's not to say The Body Winsis a party record. It isn't. But it has a pulse to it, more than a heartbeat, not quite a breakbeat. "Glorified High," the first single, perfectly captures that, the energy she'd built up and the energy that had always been there, with a chorus that smacks you in the chest and lingers like a hug. It would be nice to say that, after that first day of writing on bass and drums, everything fell into place quite easily. Maybe in the movie biopic version it would. 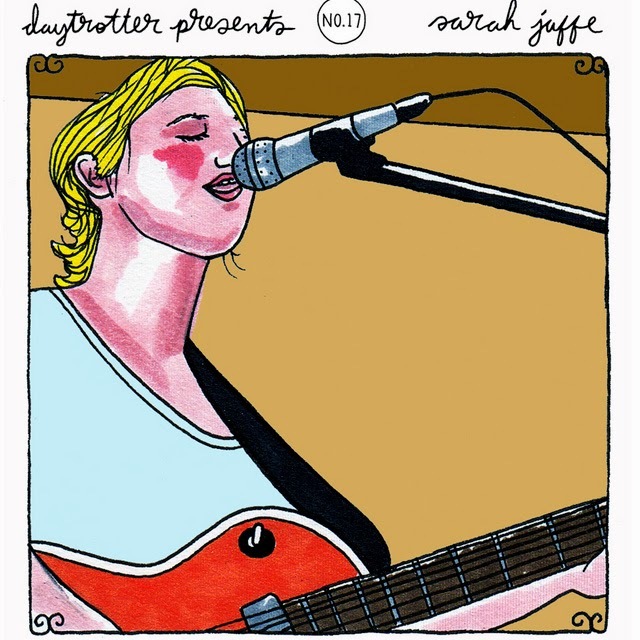 But when Jaffe entered the studio with producer John Congleton (St. Vincent, The Walkmen), who had worked with her on Suburban Nature, she'd only completed a handful of songs, and bits and pieces of a few others. Congleton told her to send everything she had, "even the stuff you're embarrassed about." So she did. "John is clearly a master at what he does," Jaffe says. "But,to me, his true genius is the fact that he knows when something is good, and knows when something can be great when you think it's absolute rubbish. I can imagine when you work with as many artists as John has worked with you inherently become a psychological handyman. He didn't baby me when I had my freakouts about not having enough songs. He simply said, go home and write. And I would. Or when Robert[Gomez] or Scott [Danbom] were laying down their instrumentals,I would go in the room next door and quickly finish a song, or write a part. Just being around all that creative energy, it was a thrilling pressure. And it worked well with me. 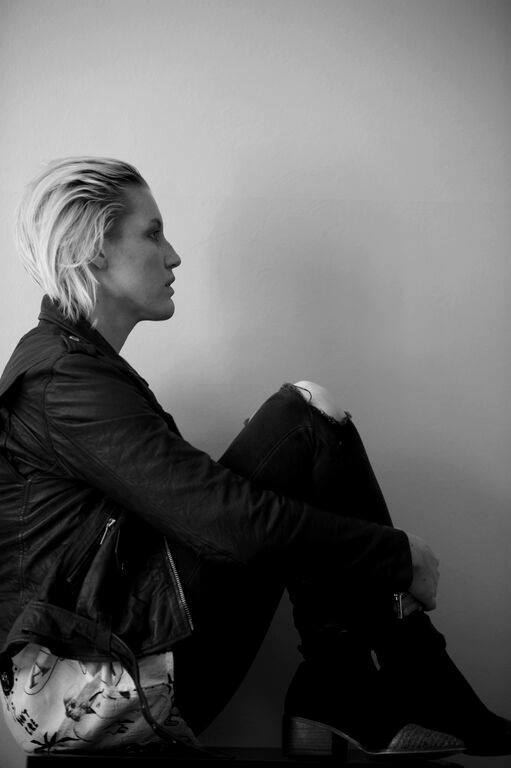 "Going in, Jaffe also knew she wanted to work with her friend Fiona Brice, an orchestral arranger, composer, and violinist who tours with Placebo. Along with the playing of Jaffe's crack backing band (featuring members of Midlake and Centromatic, among others), Brice's touch to Jaffe's songs adds a rich, lushness that makes every song sound huge, even the quieter ones. It permeates everything, like the sort of set decoration Wes Anderson uses, present even when it's not. The Body Wins may sound differentto those introduced to Jaffe through Suburban Nature. It should. But it's not by any grand design to change.It's where she's at now, a product of everywhere she's been since Suburban Nature—literally and figuratively—and a hint of everywhere she might go from here.